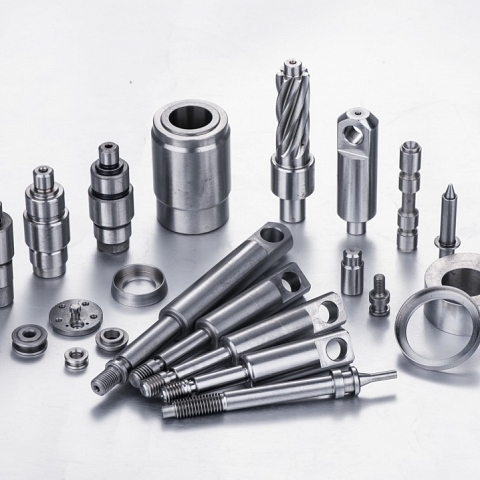 Ningbo Luteng is a professional manufacturer of CNC machined parts, our product range includes pistons , transmission shaft, pressure washer parts ,washing machine parts & auto parts. 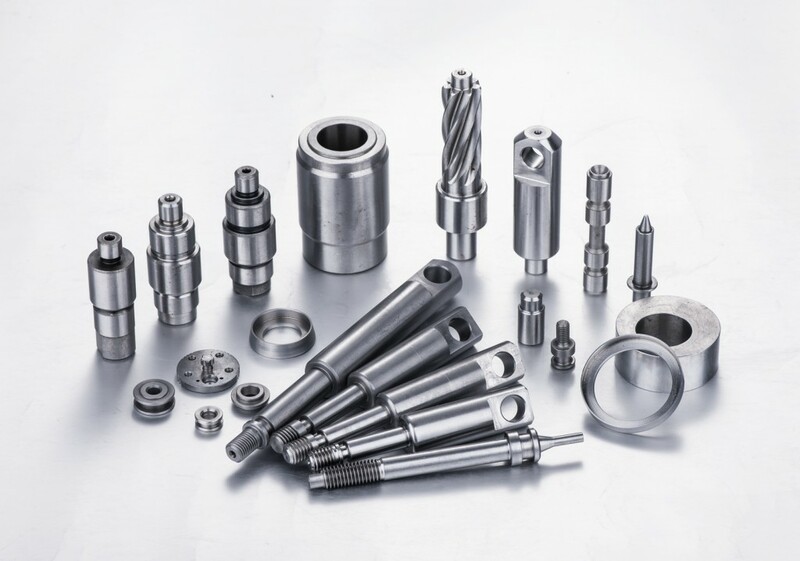 Transmission shaft, output shaft are just parts of various kind of shaft produced by Ningbo Luteng, a leading precision parts manufacturing company from China. Equiped with 120+ CNC lathe and CNC center, luteng are able to offer you a total solution to meet outsource requirement for global customers.